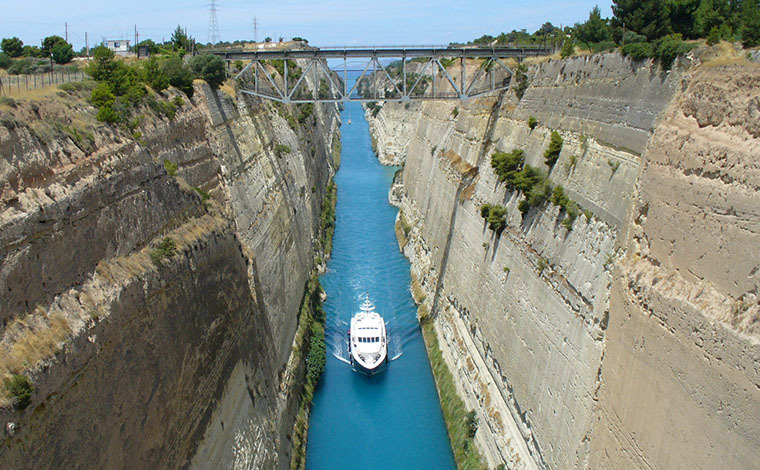 Depart from our terminal for one day tour via the coastal National highway for the Corinth canal (short stop). 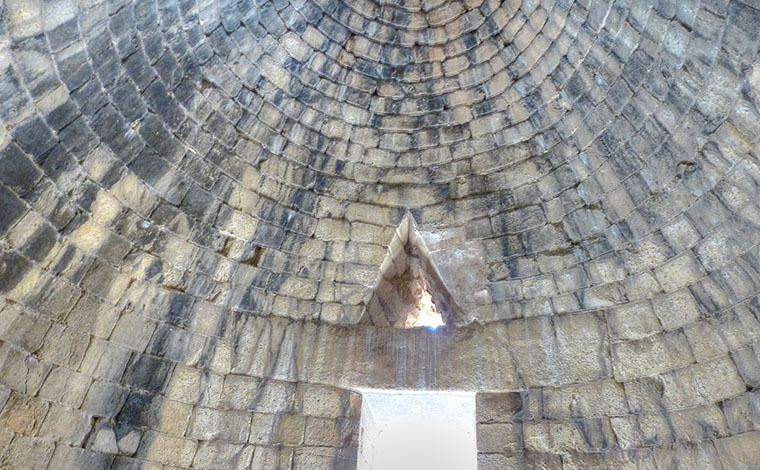 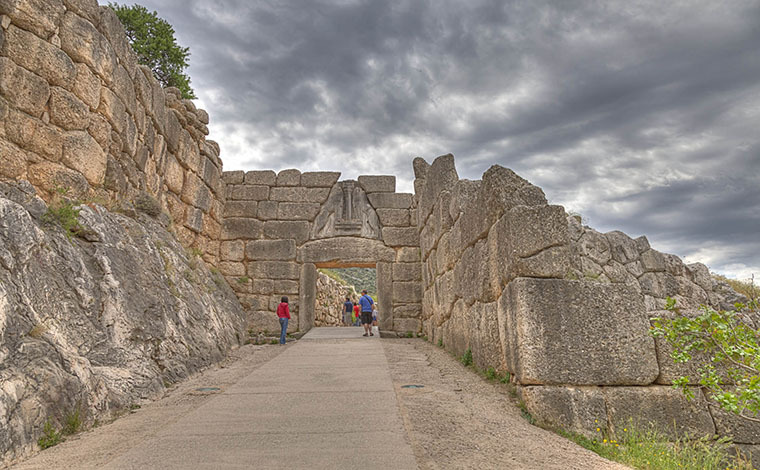 After the Corinth Canal, you enter the region of Argolis, land of Homer’s Golden Mycenae, a UNESCO World Heritage site. 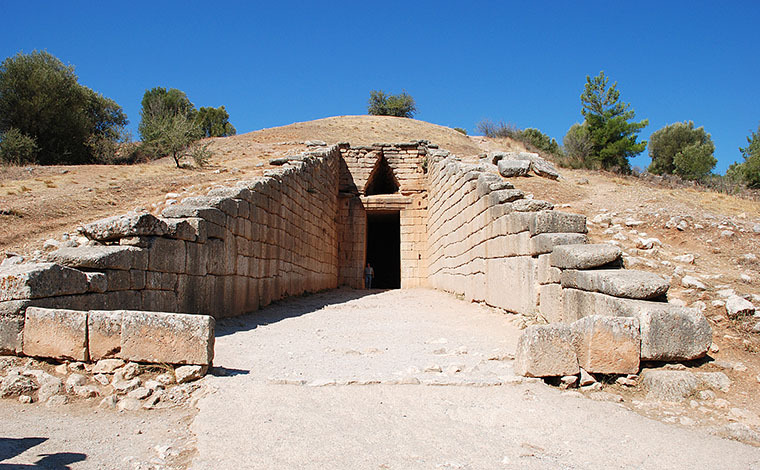 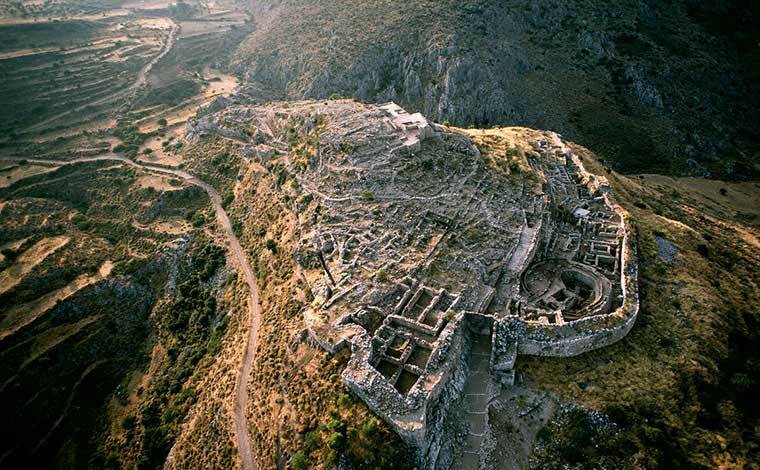 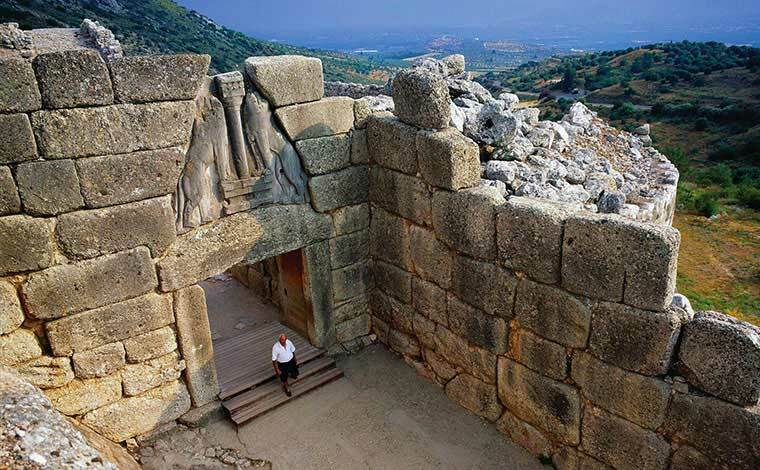 Dating back to the second century B.C., Mycenae was one of the major centers of Greek civilization and a military stronghold which dominated much of southern Greece . 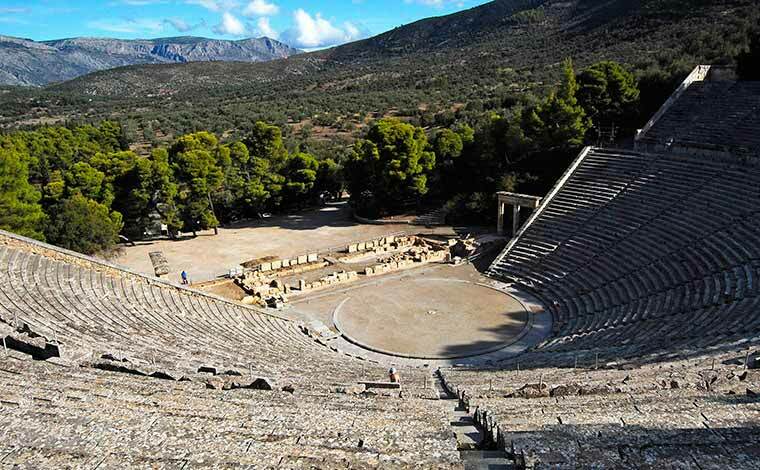 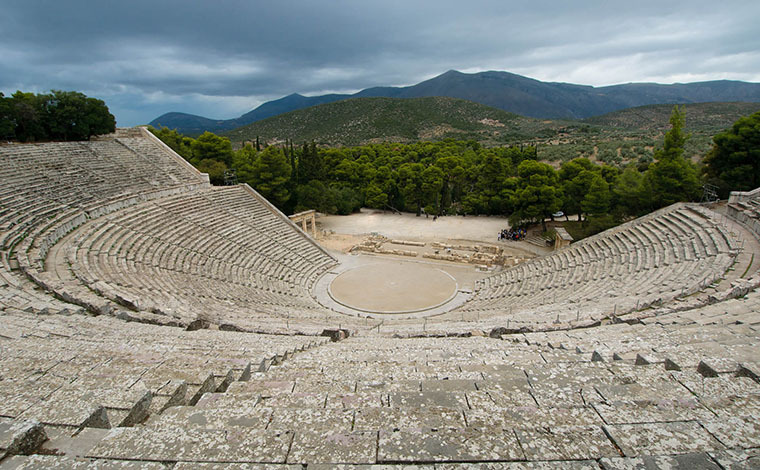 Continue on to Epidaurus and visit the ancient theatre. 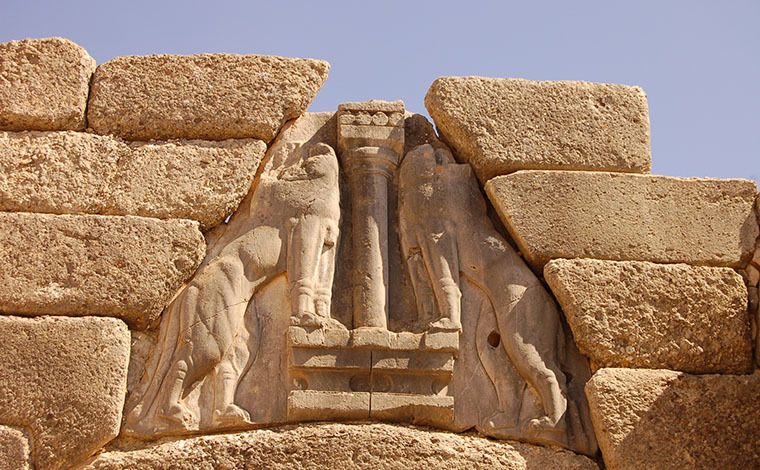 The UNESCO’S world heritage listed monument is reputed to be the birthplace of Apollo's son Asklepios, the healer and was the most celebrated healing center of the classical world. 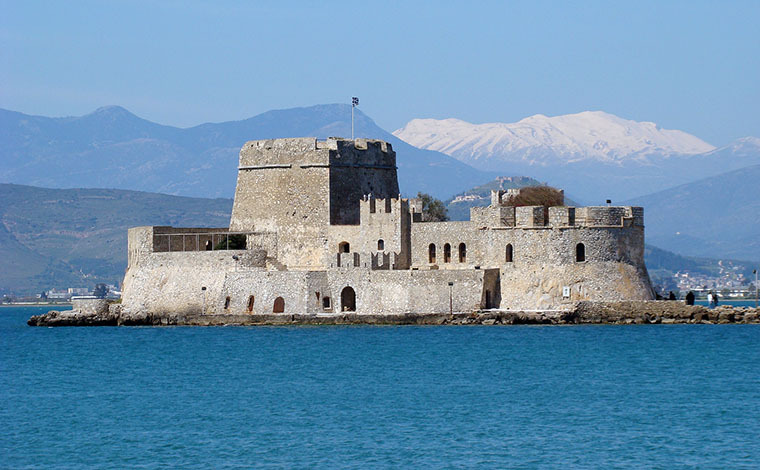 From April to October: Every Tuesday and Thursday tour stops for lunch at Nafplion. 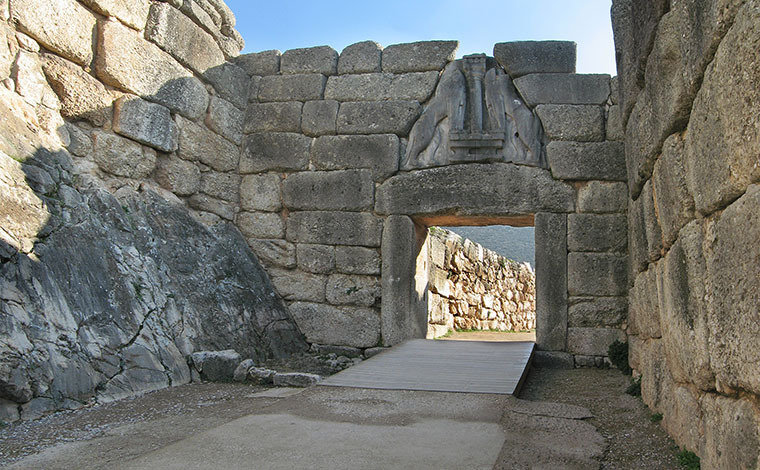 The other days and during winter season stops for lunch in a traditional restaurant outside Mycenae. 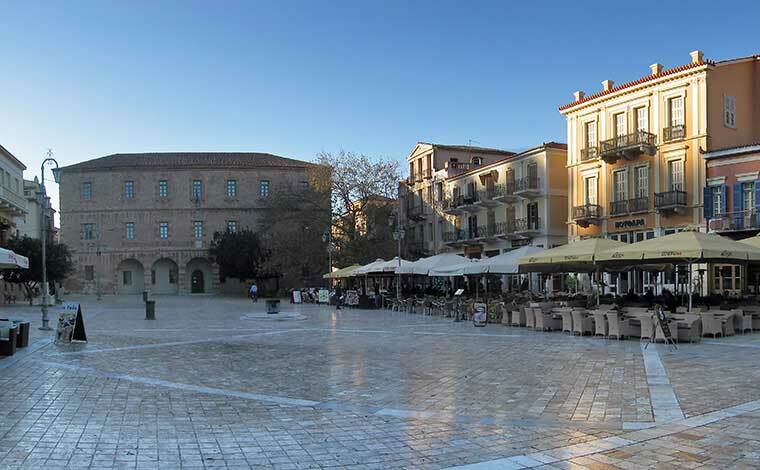 Recommended clothing: Comfortable walking shoes, sun glasses and hat.